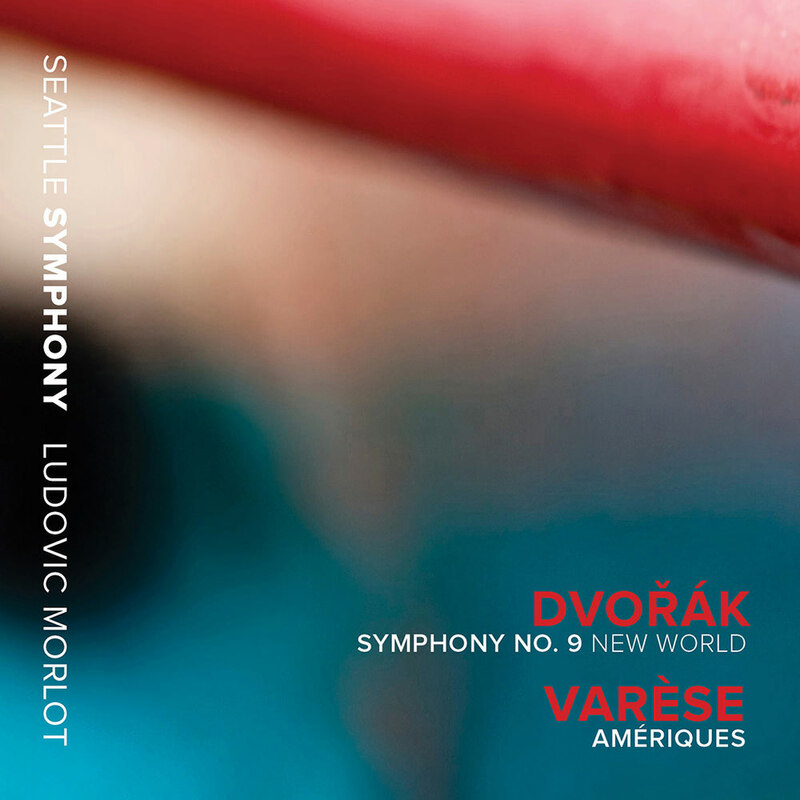 This release from the Seattle Symphony Orchestra contains a provocative coupling of two great works by European composers reflecting their response to the vibrant culture of the New World. Varèse’s defining orchestral piece Amériques, written only 30 years after Dvořák’s beloved and better known New World Symphony, is a pivotal masterpiece that changed the course of music forever. These electrifying live performances were recorded in the acoustically superb Benaroya Hall. Recorded live in concert at the S. Mark Taper Foundation Auditorium, Benaroya Hall, Seattle Washington, on September 29 & October 1, 2011 (Varèse), and October 2–4, 2014 (Dvořák).